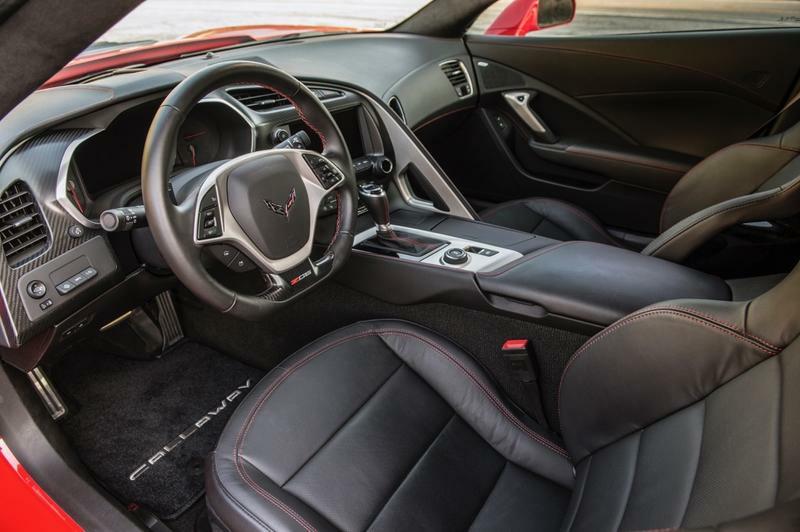 If you’ve ever had the weird dream of combining a Corvette with a station wagon so you can fit your golf clubs, that dream is real today. 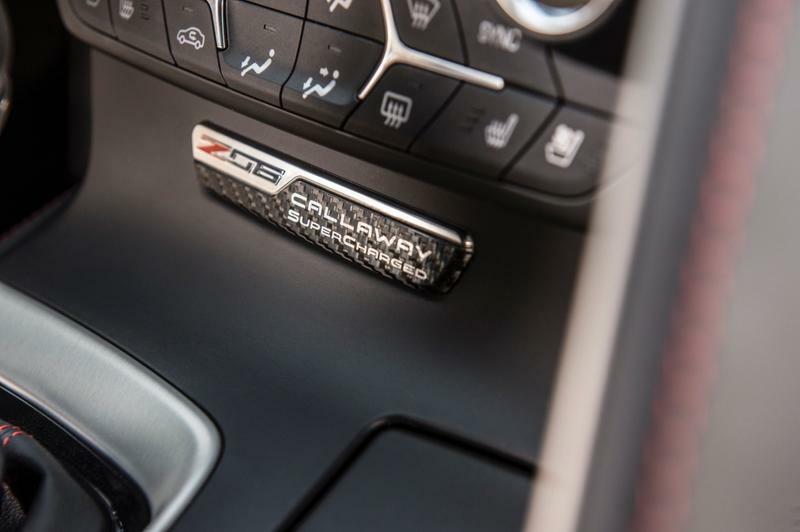 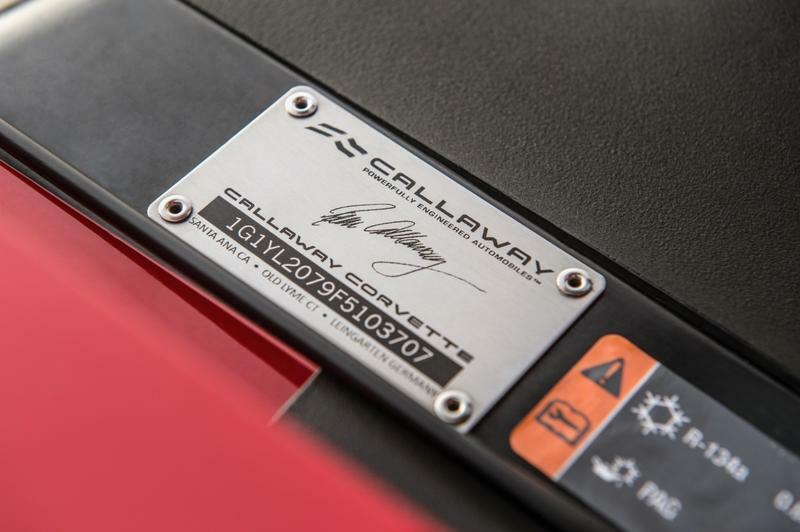 Callaway is responsible for creating the Corvette Aerowagen that combines raw power with useful practicality. 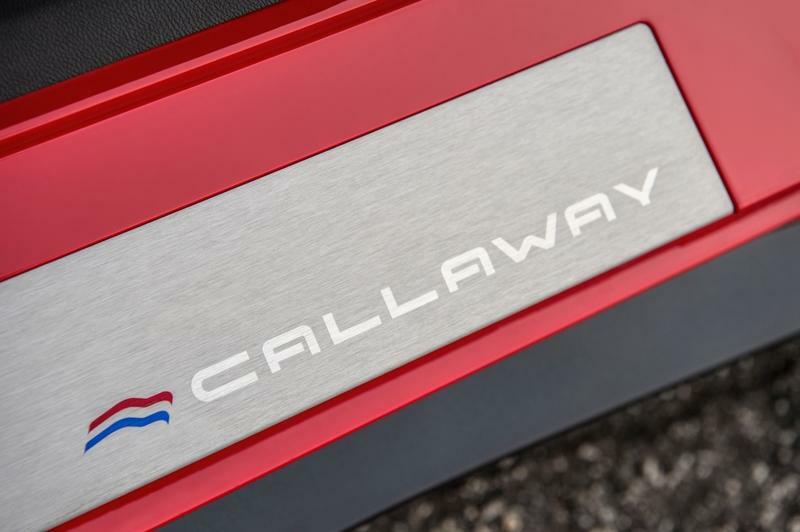 It’s the brainchild of a golf company and thus one of its main objectives is to add the ability to carry golf equipment in a not-so-intrusive manner. 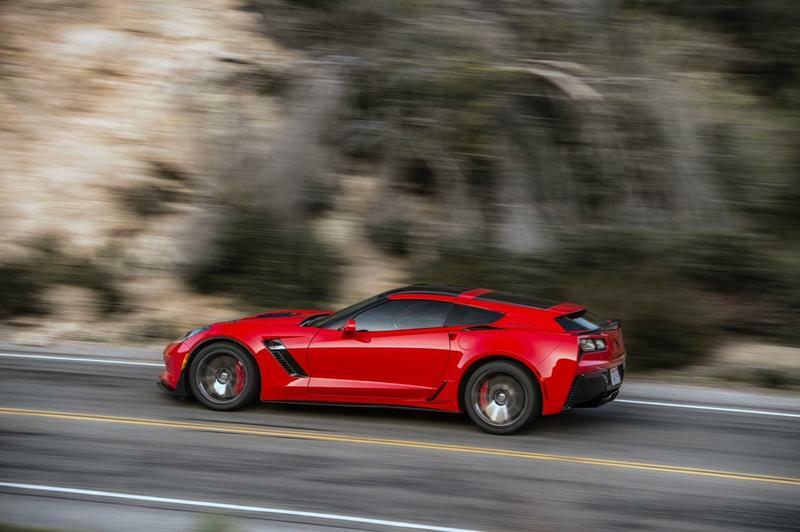 Thus the Corvette Aerowagen was born, and it’s something to behold. 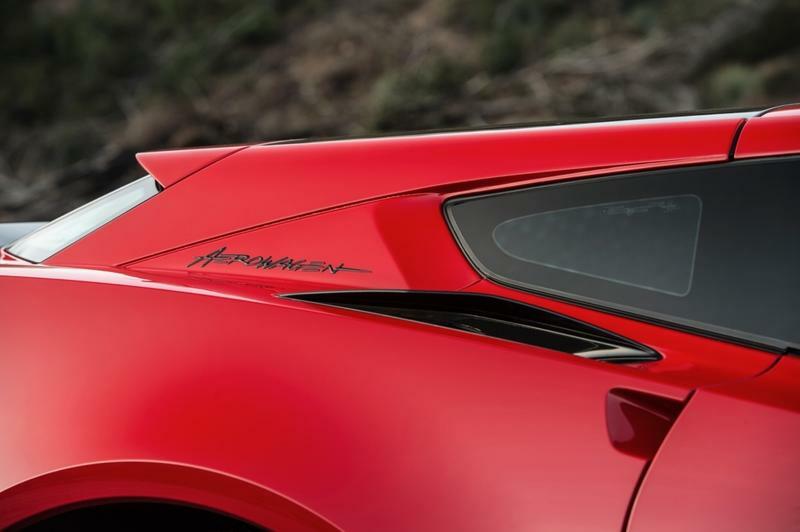 It almost looks like a joke of sorts. 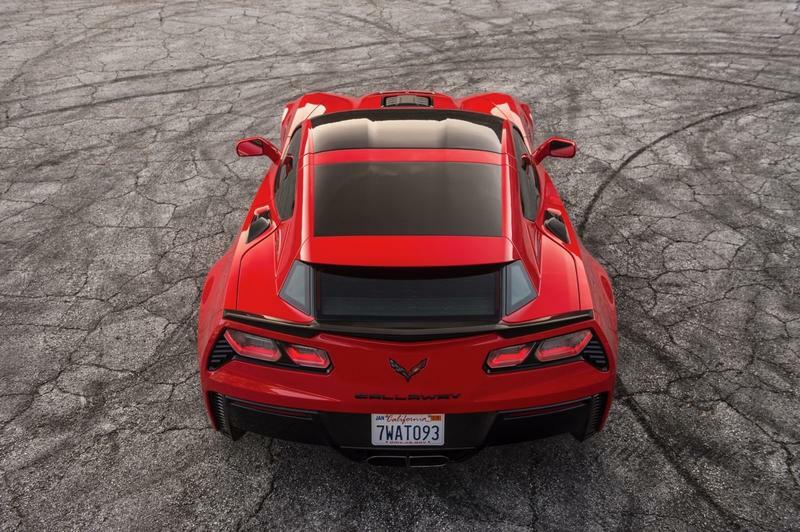 From all angles, except the rear, it looks like a normal Corvette. 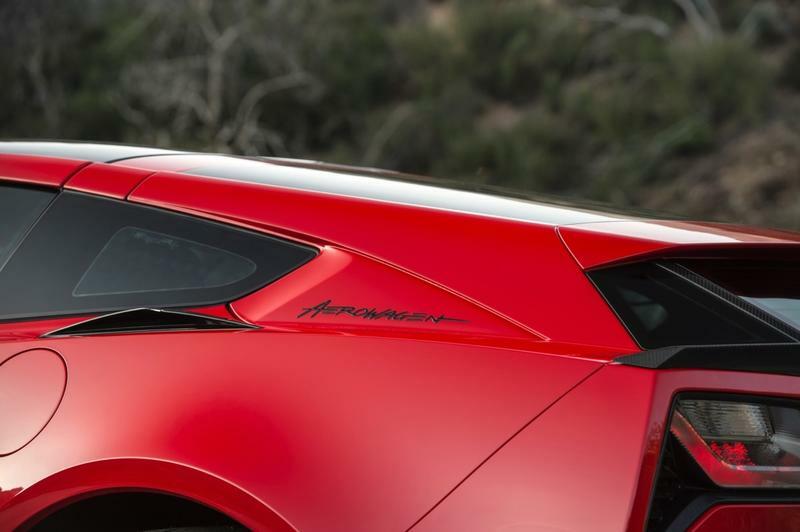 That’s until you notice that slightly raised rear. 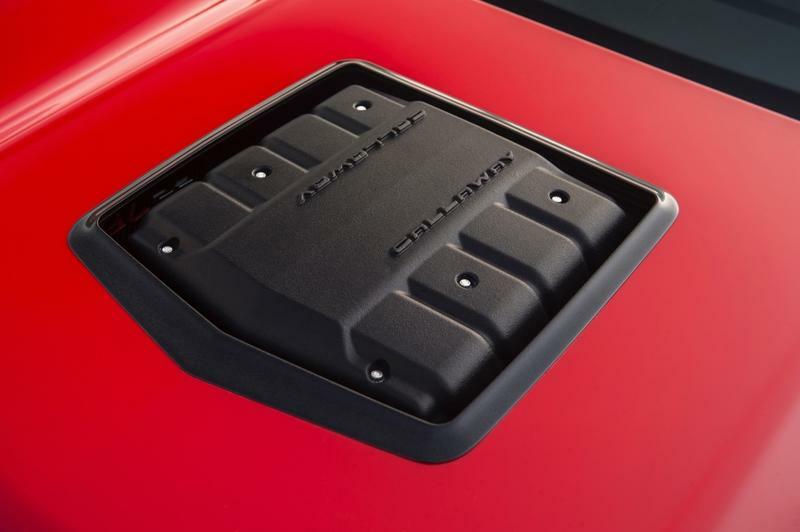 But we have to admit, Callaway did a fantastic job of adding the hatch but still maintaining the car’s sleek aesthetic. 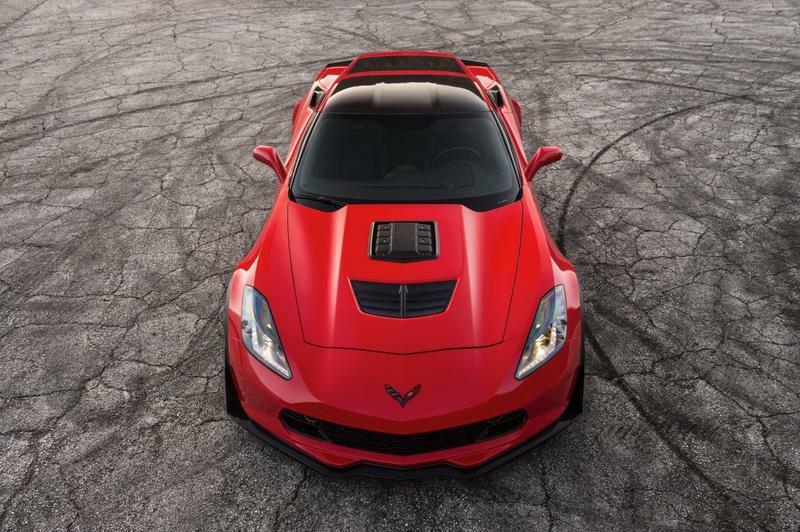 It looks mean, powerful and fantastic. 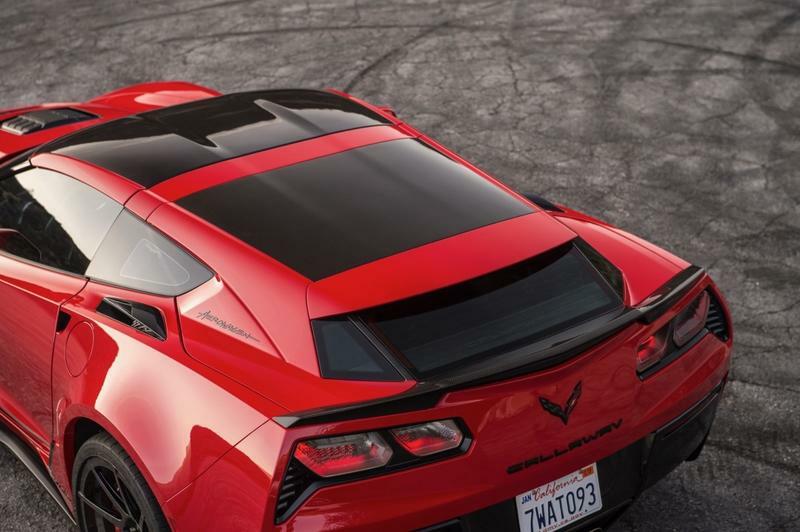 To build the hatch, Callaway used carbon fiber coated in UV protection that’s flanked by rear windows. 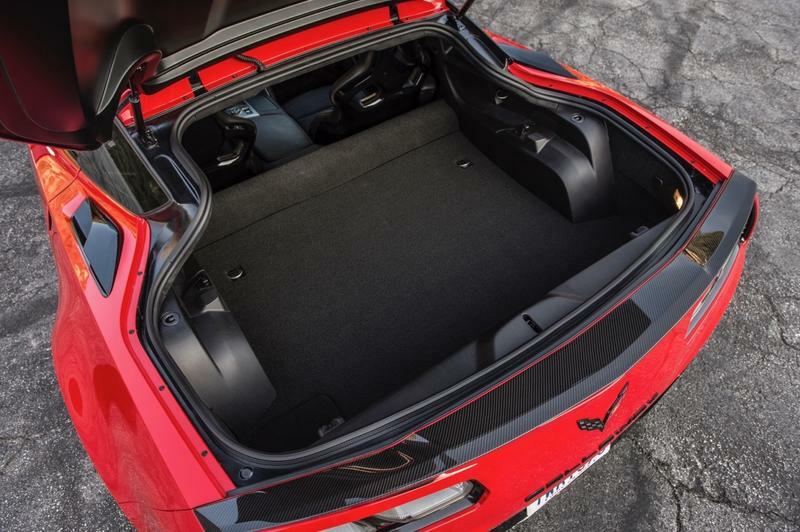 The hatch comes with upper and rear spoilers and a halo bar. 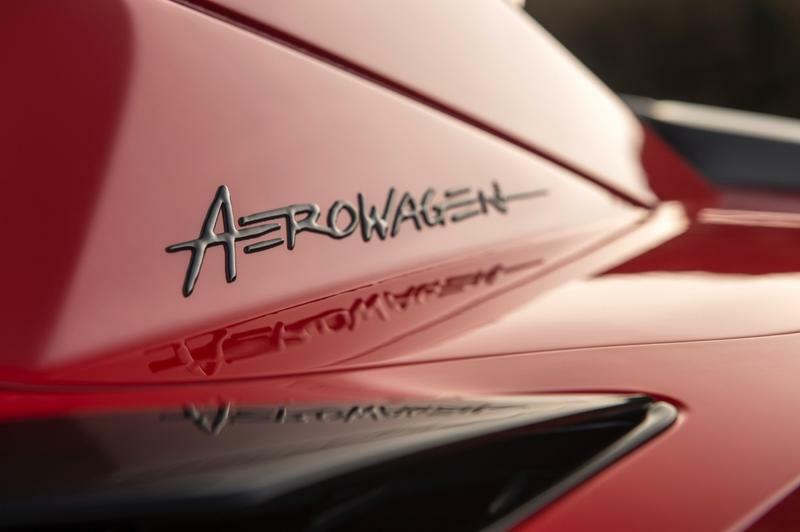 Completing the design is Aerowagen insignia badges. 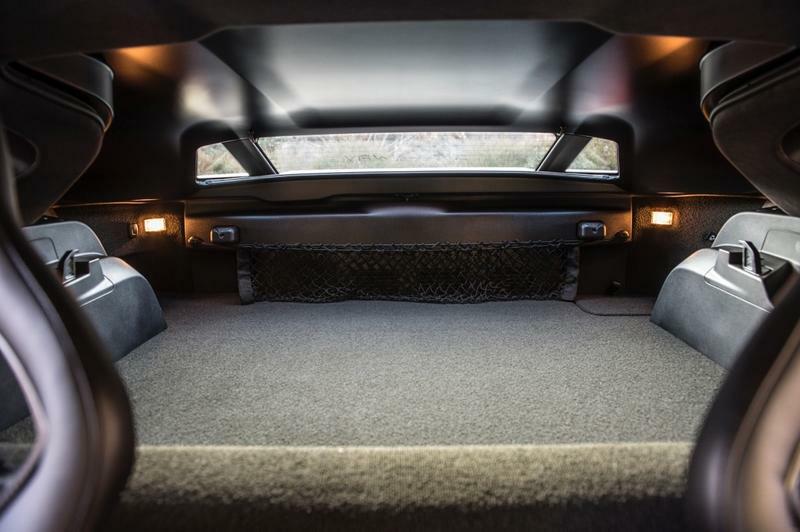 All of that comes in a beast of a car. 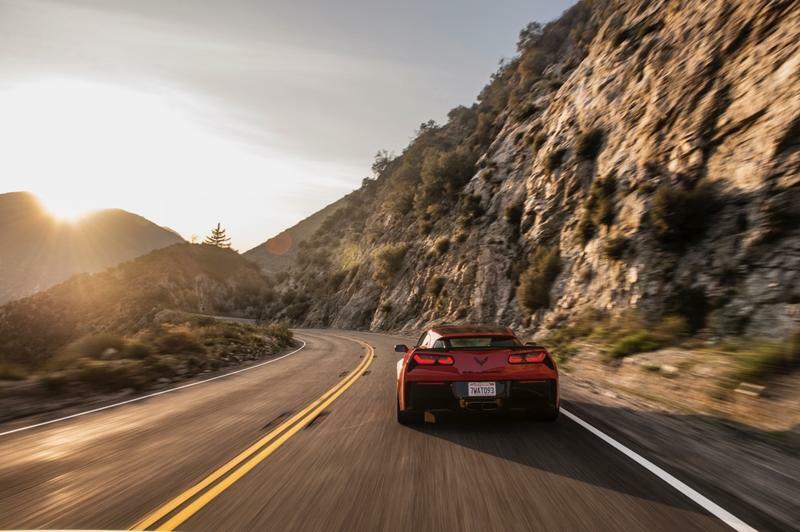 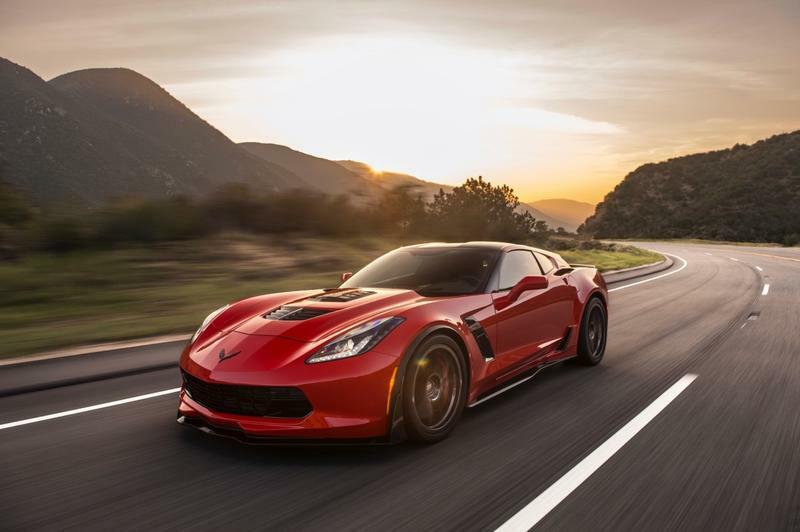 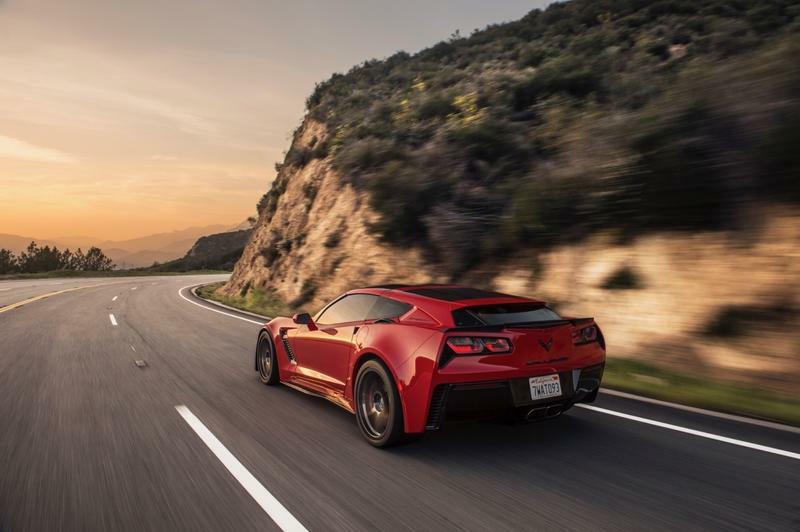 The Corvette Aerowagen sports a V8 engine capable of producing 757-horsepower and will reach 60 miles per hour in 2.7 seconds. 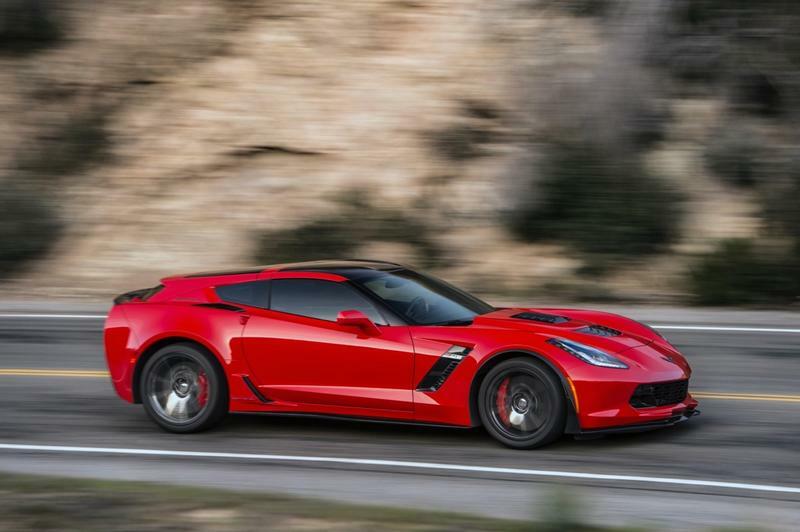 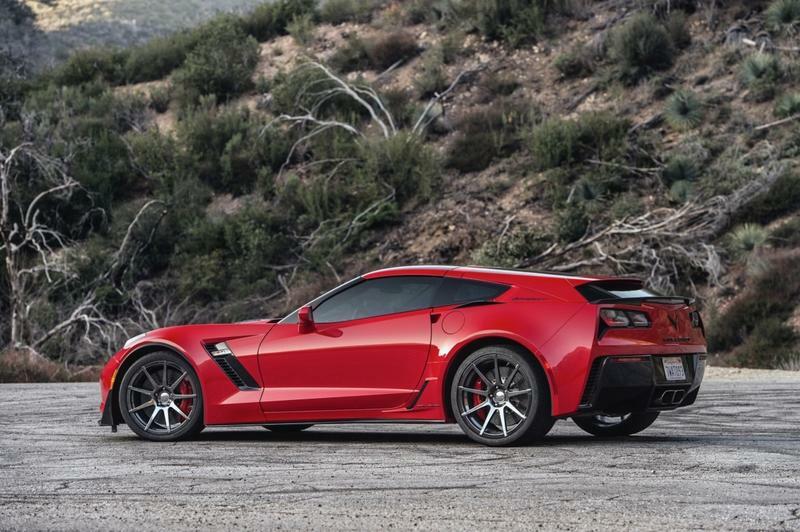 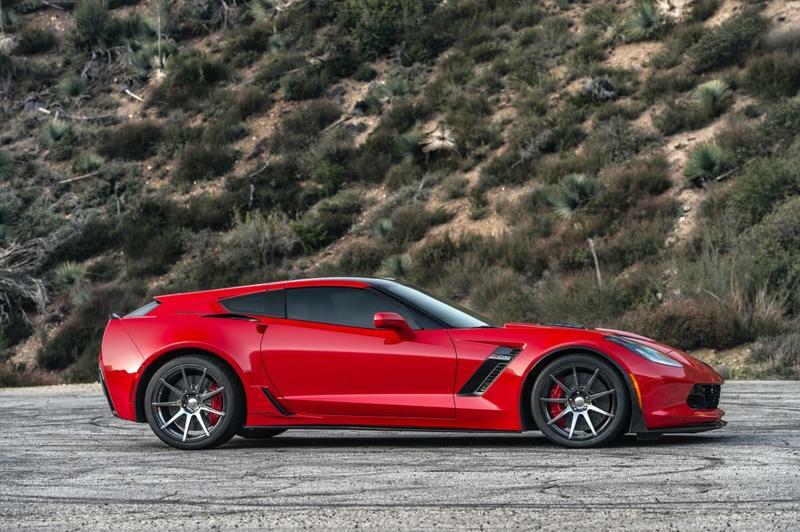 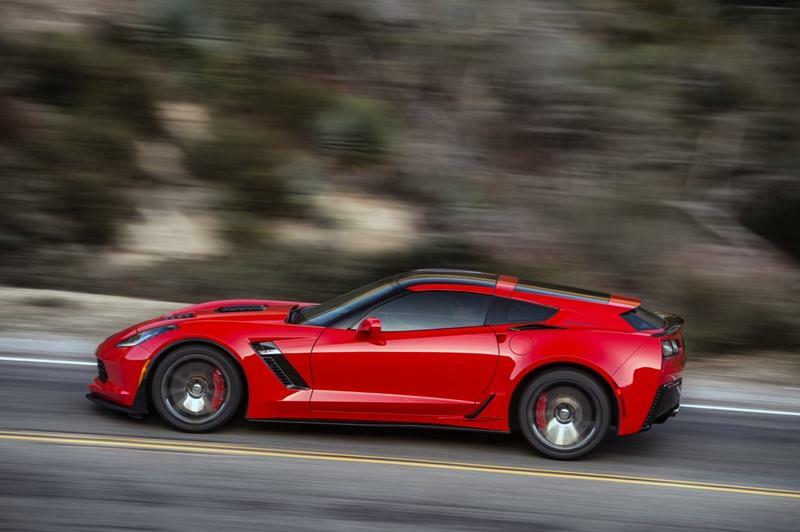 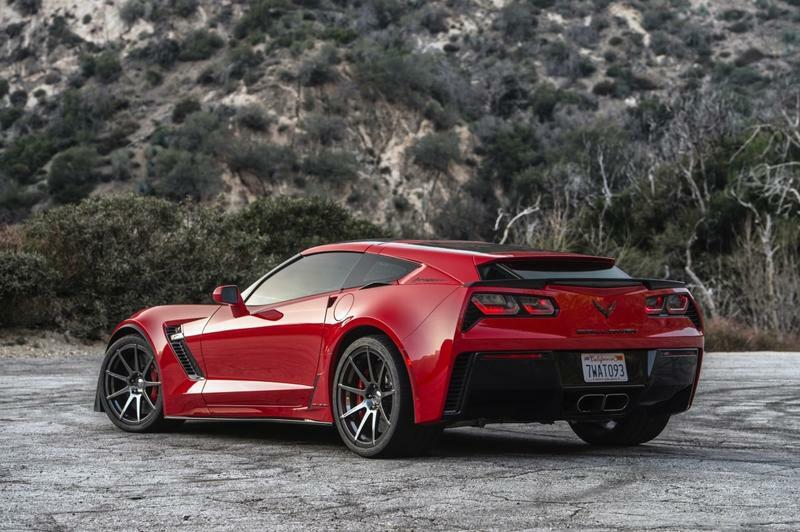 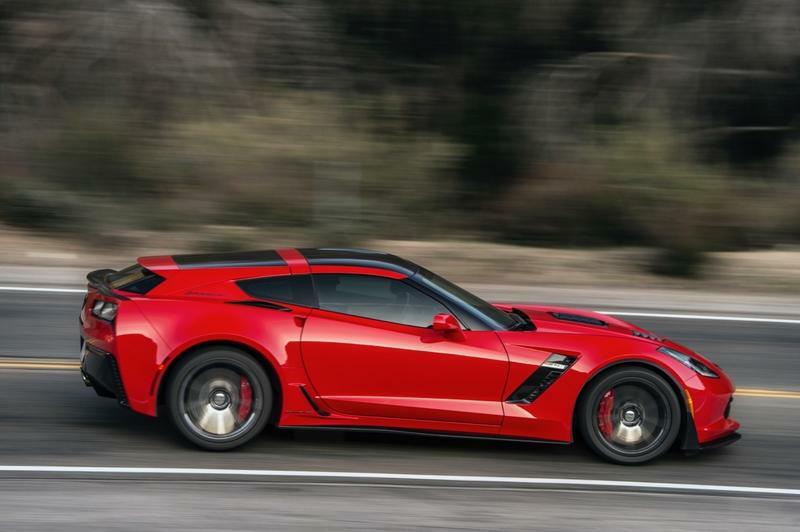 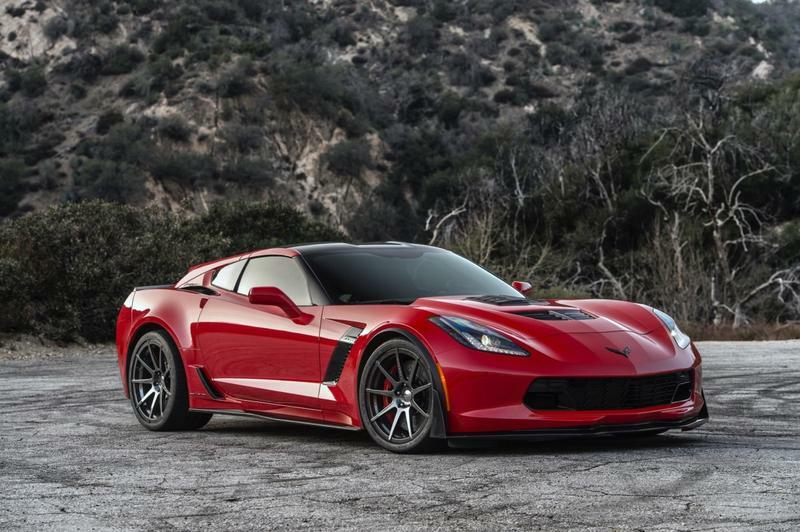 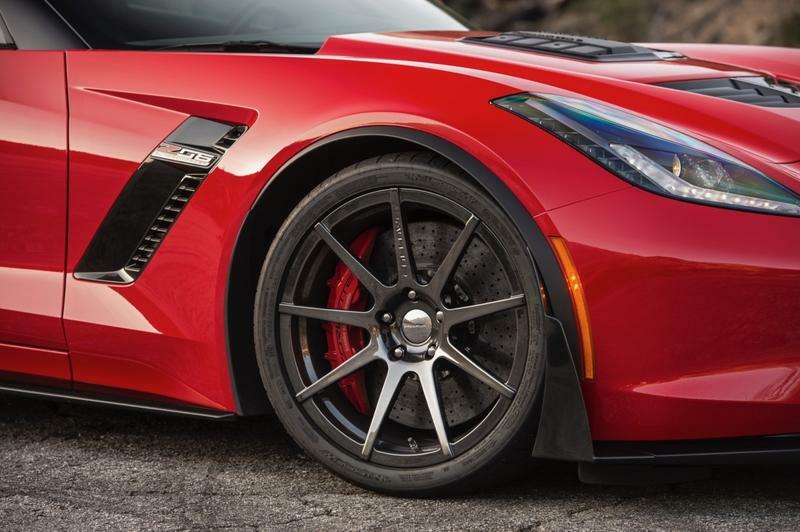 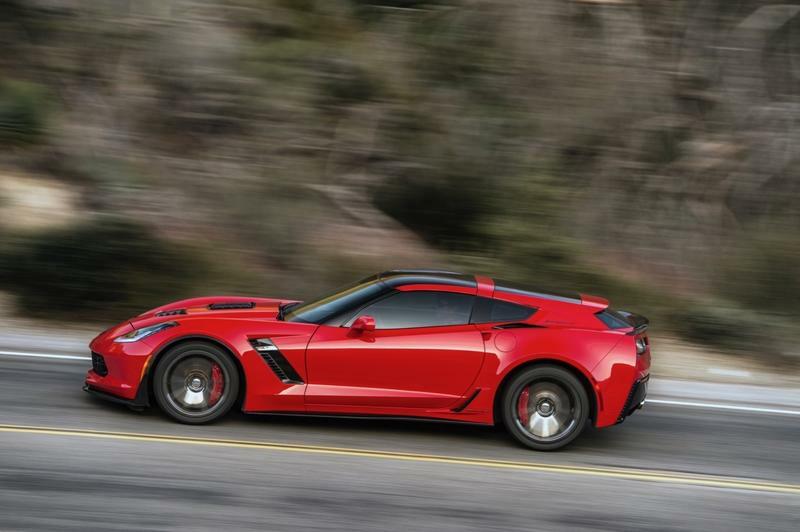 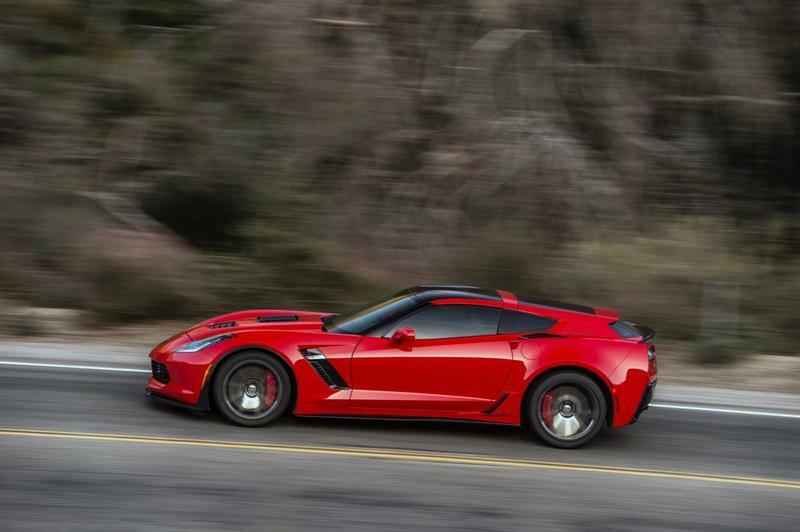 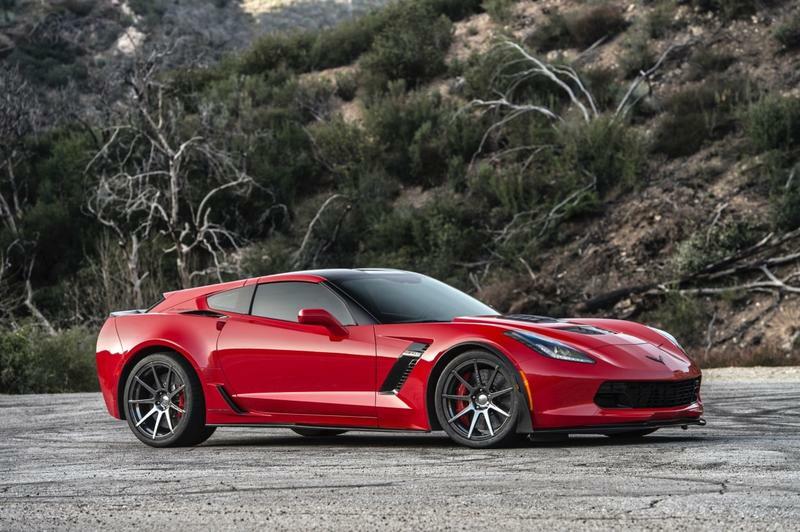 It’s the fastest street-legal Corvette ever produced. 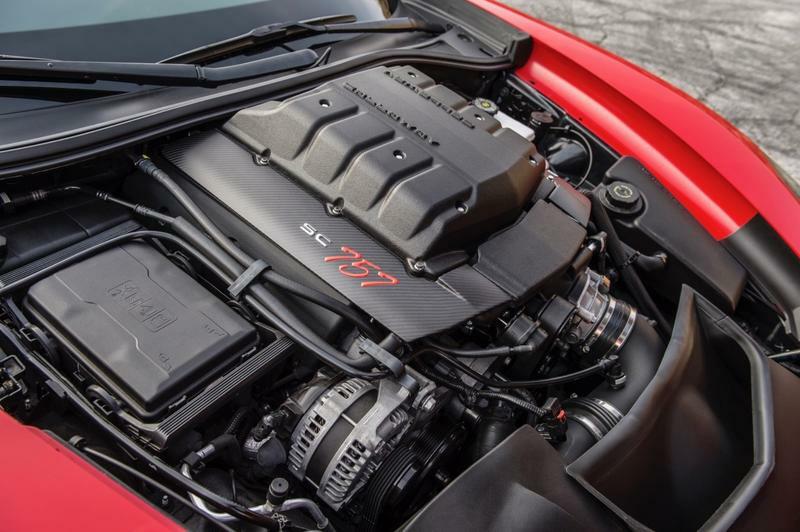 That’s good for a fuel efficiency 27 miles per gallon, a surprising number given how insanely powerful it is. 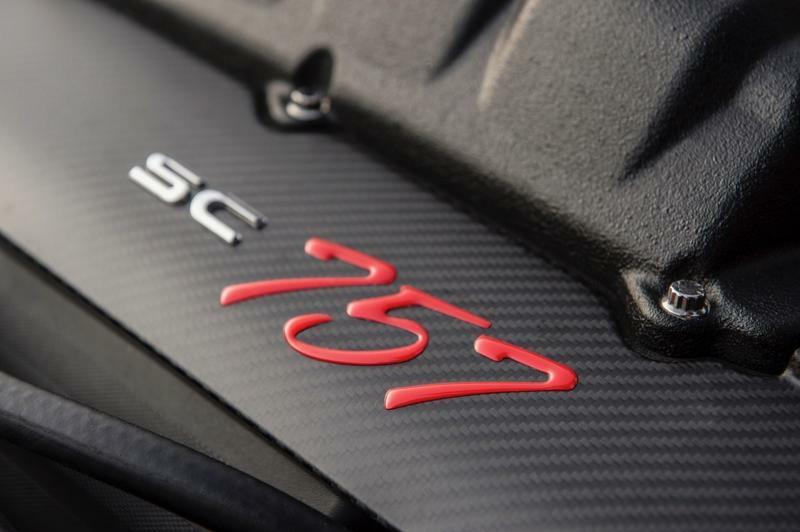 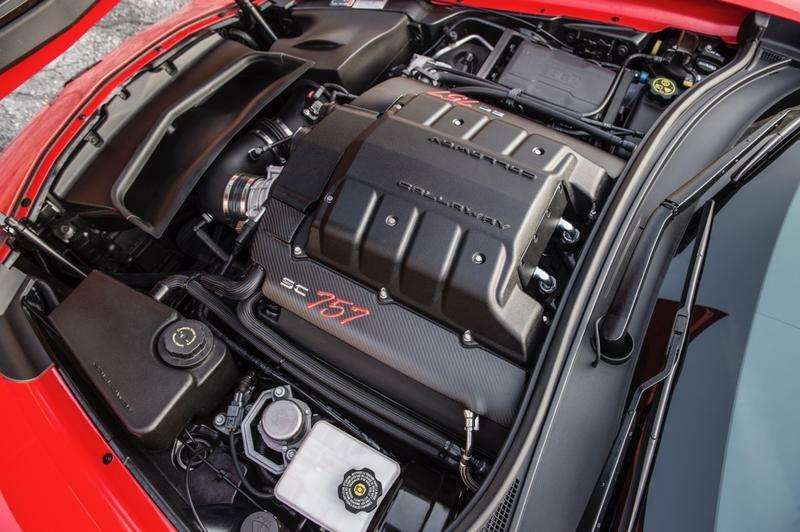 It’s about twice as much as other similar powerful cars, including the 840-HP Dodge Demon, get out of their engines. 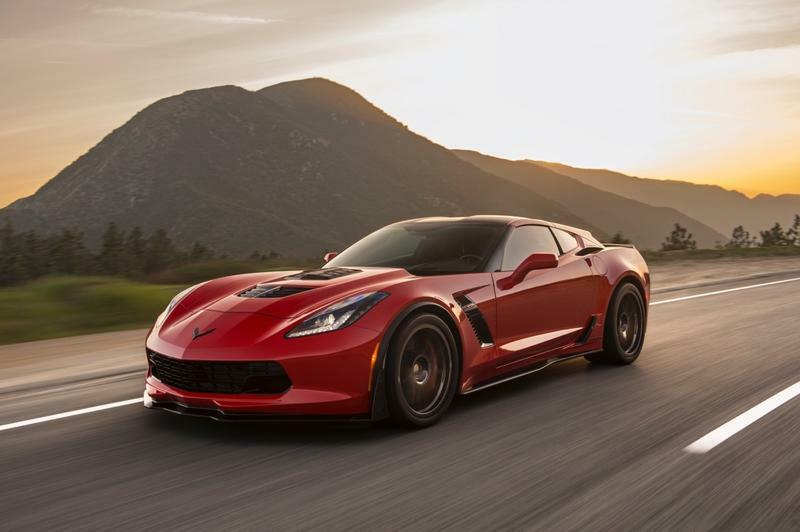 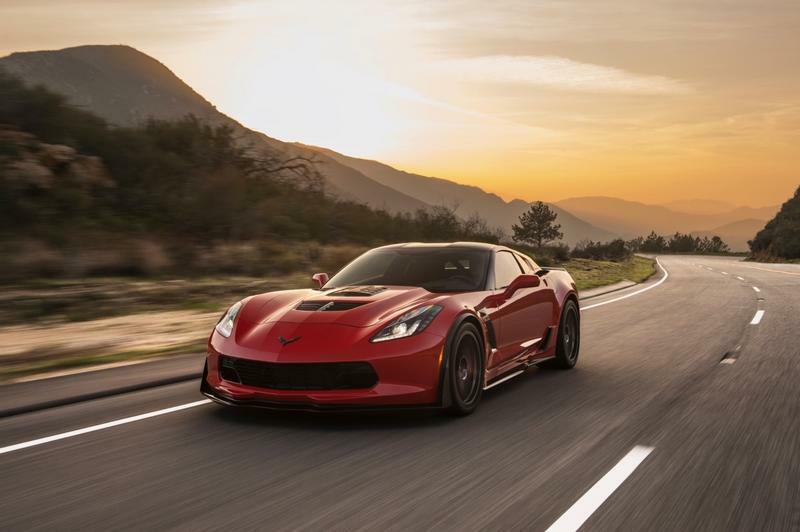 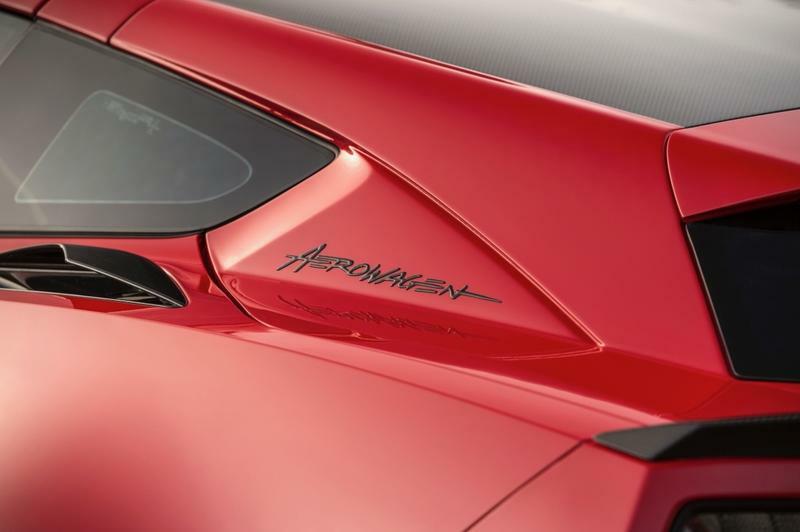 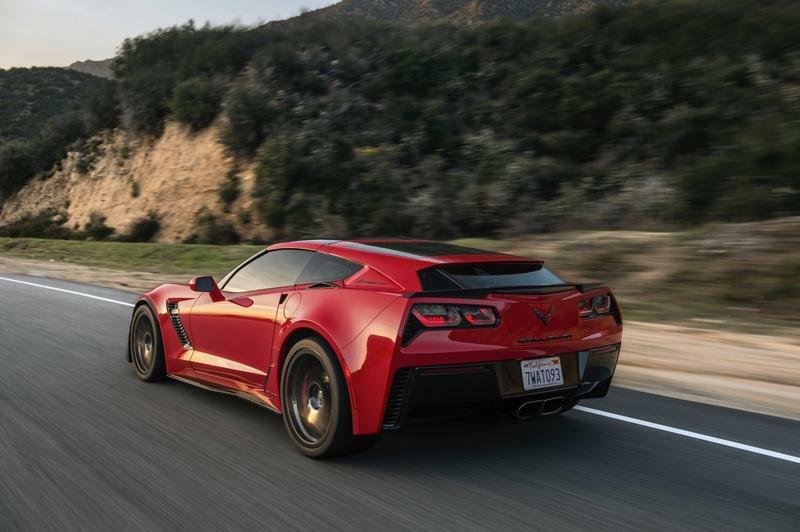 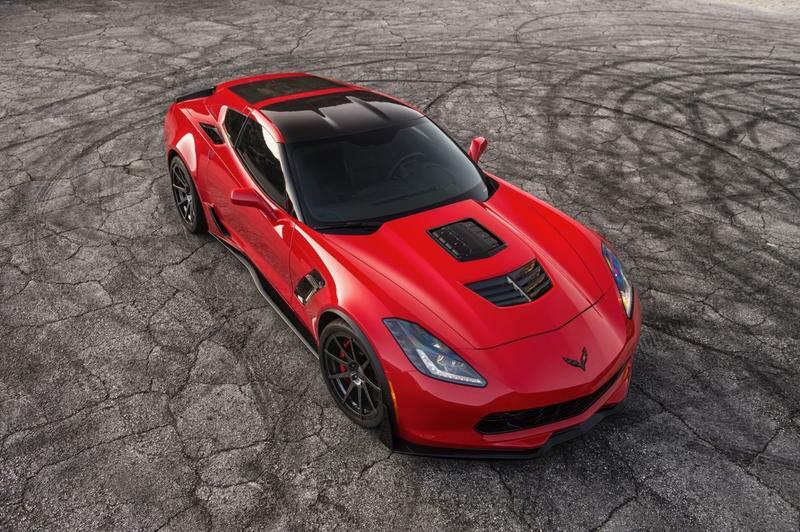 You can purchase a Corvette Aerowagen for the relatively bargain price of $130,000, or do the hatch modifications on qualifying Corvette C7, SC627 Stingray, or Grand Sport models for a cool $15,000.